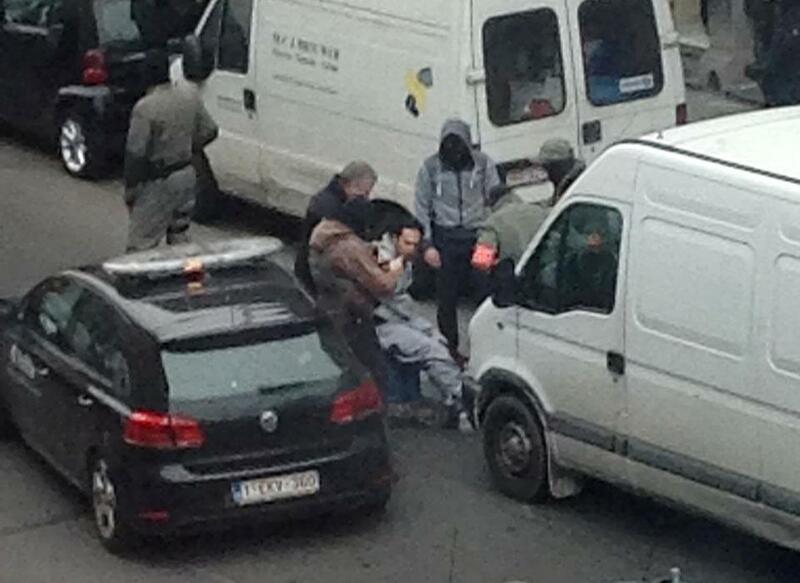 A man was detained by police during a raid in the Molenbeek neighborhood of Brussels, Belgium, March 18. But it’s only recently that the country’s security officials began confronting that “gigantic problem” with an appropriate sense of urgency. The New York Times reported last fall that weeks before the Paris attacks, Molenbeek’s mayor, Françoise Schepmans, was given a list of more than 80 Islamist terror suspects living in her district. She took no action and was unapologetic even after three of the men on the list took part in the Paris massacre. That jaw-dropping complacency helps explain how an ISIS fifth column has been able to operate with such brazenness in Western Europe. But incompetent policing doesn’t explain why Muslims living in neighborhoods like Molenbeek, or in the banlieues outside Paris that have experienced violent riots, should be susceptible to Islamist radicalization in the first place. Molenbeek has sent more residents to fight in Syria and Iraq than any other place in Europe, relative to its size. Muslim communities are not inherently predisposed to violence. The presence of a sizable Muslim population in a non-Muslim-majority country does not inevitably presage jihadist bloodshed or demands for the imposition of sharia. 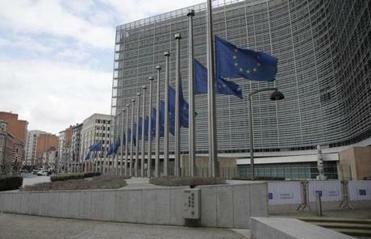 It is true that some 650,000 Muslims live in Belgium, but five times as many — 3.3 million — live in the United States. Why hasn’t America become a hotbed of Islamic extremism? Why aren’t American Muslims by the thousands flocking to fight for ISIS, Al Qaeda, and other terrorist organizations? Why, despite the efforts of Islamist pressure groups such as the Council on American-Islamic Relations — a Muslim supremacist operation that masquerades as an advocate for civil rights — are most American Muslims intent on adopting America’s customs and way of life? Nevertheless, at the grass-roots level, Muslims in the United States, like other cultural and religious minorities, have had no problem acclimating to mainstream norms. In a detailed 2011 survey, the Pew Research Center found that Muslim Americans are “highly assimilated into American society and . . . largely content with their lives.” More than 80 percent of US Muslims expressed satisfaction with life in America, and 63 percent said they felt no conflict “between being a devout Muslim and living in a modern society.” The rates at which they participate in various everyday American activities — from following local sports teams to watching entertainment TV — are similar to those of the American public generally. Half of all Muslim immigrants display the US flag at home, in the office, or on their car. Given America’s wars in Afghanistan and Iraq, the bloody battles with Islamic regimes and insurgents, and the threat to homeland security from “lone wolf” terror attacks, it might seem surprising that Muslims in Detroit or Brooklyn aren’t at least as alienated as those in Molenbeek. But they aren’t. For despite the rise of identity politics and the balkanizing pressures of multicultural correctness, America’s melting pot still works. Generations of Muslim immigrants have come to America to escape repression, poverty, or war in their homelands. The life they have made for themselves here has been freer, safer, more prosperous, and more embracing than the existence they left behind. There are tensions, but not enough to keep most Muslims from fitting themselves comfortably into the American mosaic. At a time when populist demagogues are doing so much damage to our social fabric, it is well to remember why Molenbeek is a European phenomenon, and not an American one. At the core of the American experience is a conviction that immigrants who come to America can and should become Americans. Patriotic assimilation turns profoundly dissimilar foreigners into proud and happy Americans. “Muslims in the United States,” Pew found, “reject extremism by much larger margins than most Muslim publics” around the world. Americanization — E Pluribus Unum — is not only a key ingredient in the American Dream. It also keeps us safe.